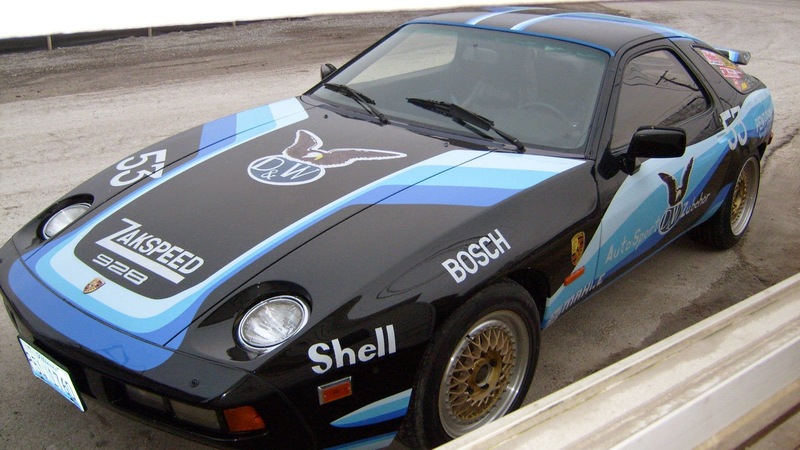 The Porsche 928 used a V8 up front mated to a transaxle in a comprehensibly modern design that was decidedly non-911 and very much a luxury grand tourer. It was the ultimate German Camaro, so it is only natural that you might consider shoving a Chevy 350 V8 into the front and painting it to look like a racecar. 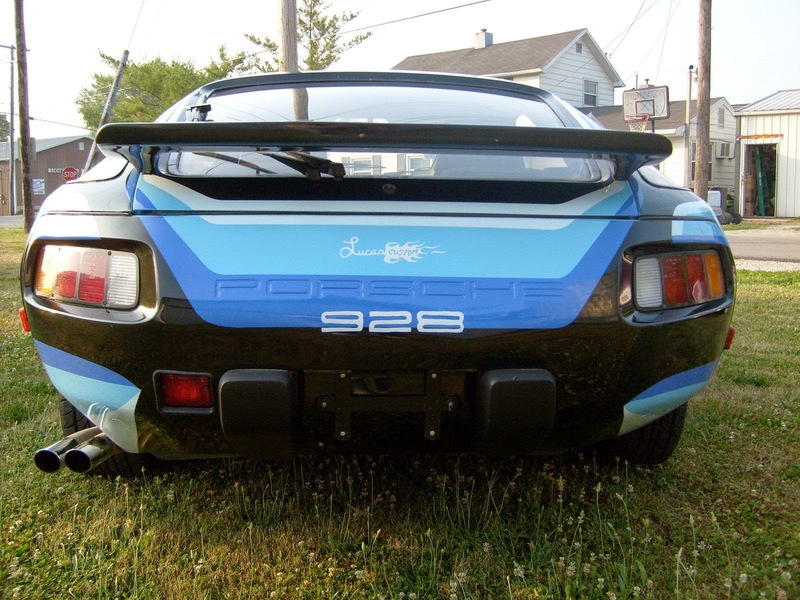 Find this 1979 Porsche 928 offered here on eBay currently bidding for $302 reserve-not-met with 5 days to go, located in Seneca, IL. Let's suppose that you are selling your beloved Porsche 928, and eBay gives you this empty box (field) to write up a detailed description. 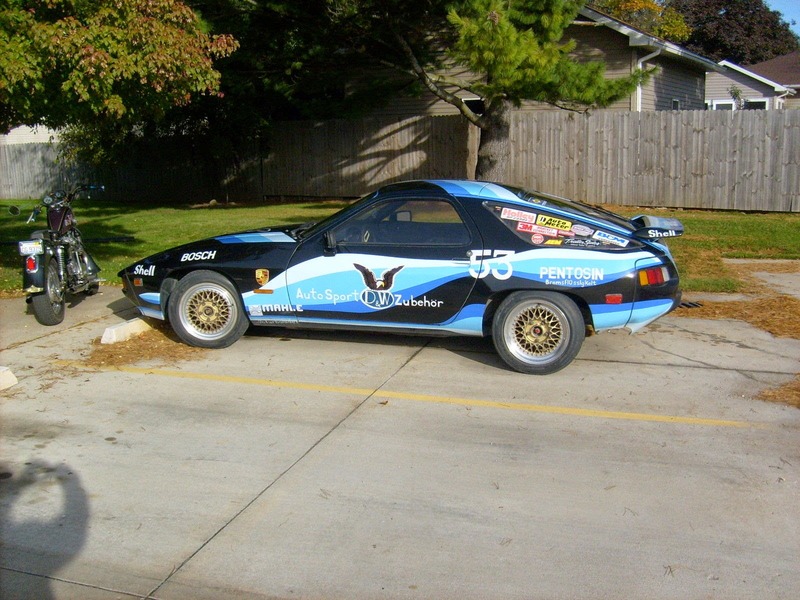 You could start to fill it in with all the details of your rich experience with the car and its modifications or you could just write "1979 Porsche 928 with Renegade Hybrids Small Block Chevy Conversion" like the seller. Luckily, a quick google search found a really interesting back story on this thing. According to this posting on rennlist forums, this beasty was offered for sale on eBay in 2007 when it still had Porsche power. The seller said some insane stuff in his 2007 eBay listing like "There is a red light in the rear bumper located next to the left bumperette,that only comes on when this car hits 150 MPH. (This was desighned to shine very bright,to coution other drivers on the autobon of your speed.)" and "The stock phone dial rims were replaced(They schred thair valve stems at 140 MPH.)". Folks on Rennlist lambasted him appropriately and the final update was that the seller was going to part the car. Fast forward 7 years and now we've got this thing for sale. 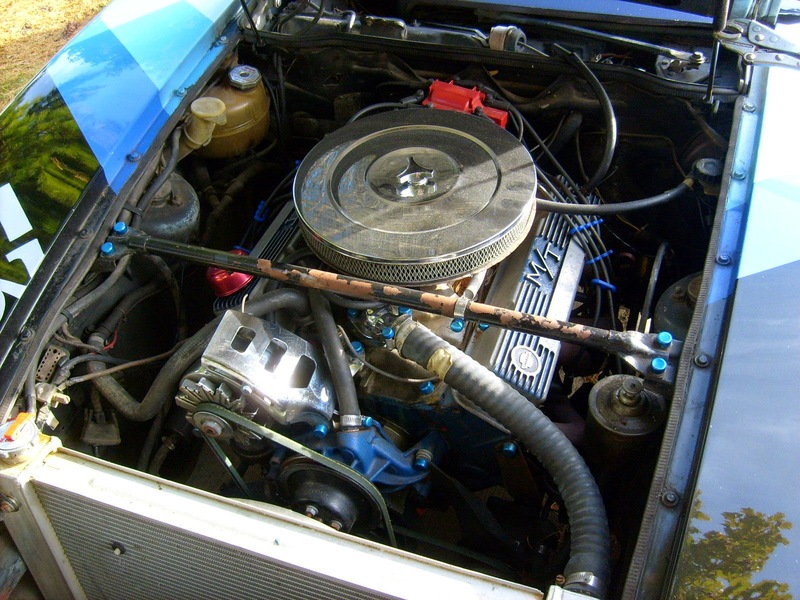 Did the original seller do good on his promise to part it out, and somebody shoved a Chevy V8 into the carcass? Or has the seller been so beaten down over the past half decade of trying to sell his car with ridiculous claims that he has been reduced to a single line of text in his eBay listing? "Exhausts were made under the car instead of in the stock exhaust tunnel~Outer door handles broke~Windows stopped working"
This begs the question: When windows stop working, does that mean you can't see out anymore? Do they have a Joe Dirt in Europe? If so, he needs this. This needs to be turning laps at CMP next September. Phil will lose his $#!+ when he sees another German Camaro, only this one with actual Camaro power (kinda)!! Racecar! Hell yeah!